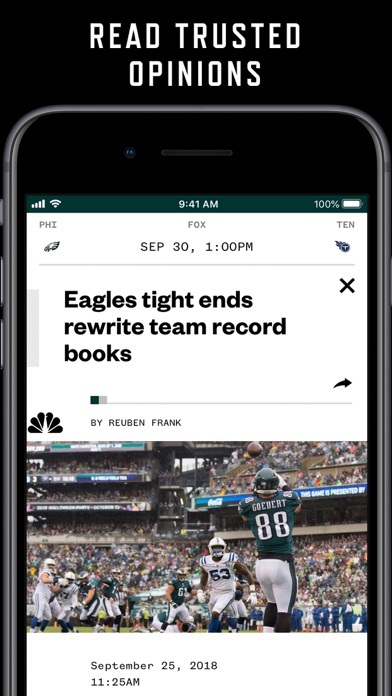 Get all your team’s news and scores from across the web in one easy place with personalized streams that sends alerts as soon as stories break. Be the first to know all your team’s news! 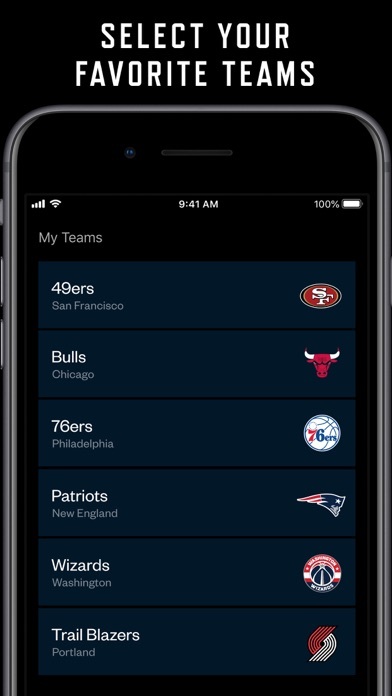 – Pick the teams you love and get real-time streams with hand-picked alerts so you know your team’s news first. – Awesome! 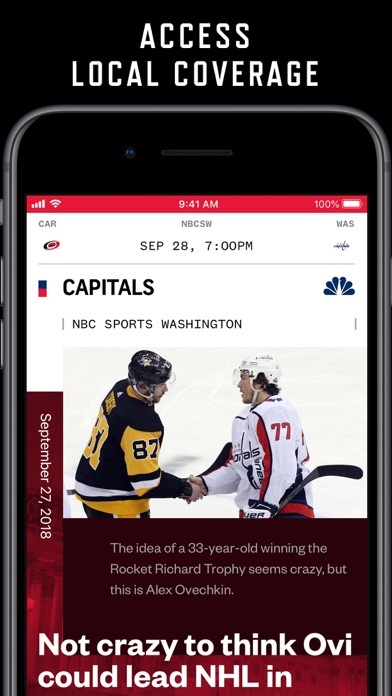 – Best sports app there is! I love the team feature. 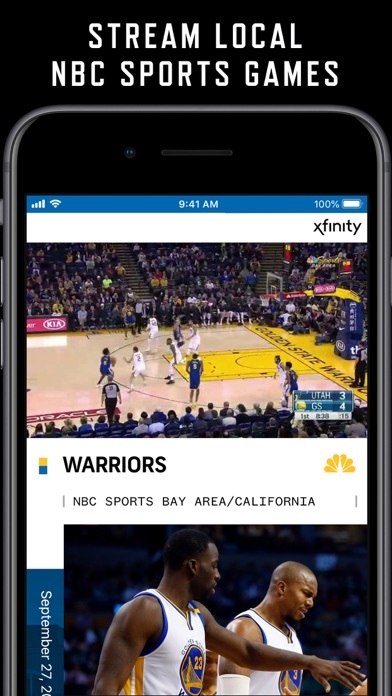 I used to watch espn daily but now with this app I haven’t watched in over two weeks. All the news is fast and to the minute. Bye-bye espn.